In the Hollywood blockbuster X-Men franchise, Patrick Stewart plays Professor Charles Xavier, who can read minds to help defeat the bad guys. 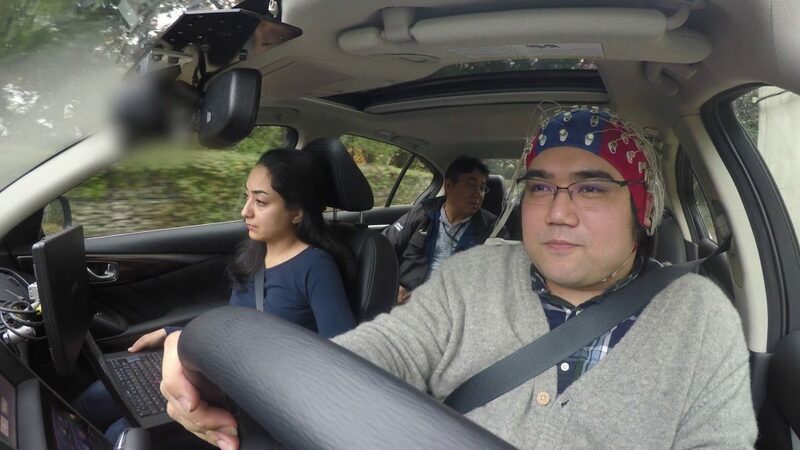 Now one car maker claims to have developed real mind-reading technology that could help drivers to avoid accidents. Nissan says it has developed brain-reading technology that not only works but could be fitted to cars within the next five to 10 years. It revealed the innovation at this week’s Consumer Electronics Show, in Las Vegas. It means people may one day be able to ‘drive’ their car using little more than their thoughts. Pull on your thinking cap and find out all about ‘brain-to-vehicle’ technology. What does Nissan know that we don’t?